Harper Williams specialise in helping small to medium sized developers who do not have their own in-house sales and marketing teams, to not only launch their schemes with a bang, but provide a full outsourced sales and marketing solution that removes this headache completely. On our managing agent agreement, we would basically be your extended sales and marketing team for all your schemes. We would look after the entire sales and marketing campaigns and the customer journey from start to finish, taking away any stress and challenges in this regard, so you can purely focus on what you do best! From site appraisal consultancy reports, pre-planning advice, to helping with your site mix and aesthetics to ensure the maximum overall GDV, setting the right pricing strategy and designing and promoting a successful advertising campaign, we have it all covered! We can be your eyes and ears when it comes to getting your hands on a great opportunity, to keep your land bank looking healthy. Getting in there early is often the key! If needed, we can work with you at the crucial planning stages to ensure you receive buy in to the scheme whilst still ensuring a maximum return on the development. We will work with your architect to ensure the property styles, designs and aesthetics are appealing to your target market and optimising their overall saleability and ultimately your overall profit margins. We will help you set the right pricing strategy to maximise the target market and supply vs demand imbalance, but also create a complete marketing strategy across online and offline, to launch the scheme with a bang! 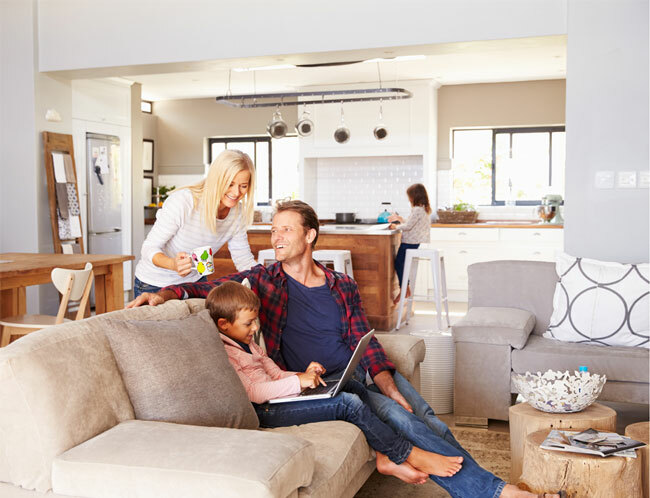 From negotiating off-plan deals, to show home bookings, to day to day customer queries, we can take care of as little or as much as you require. Improving sales pipeline conversion time is one of our USPs as estate agents. We have a proven track record to proactively assist the conveyancing process along, resulting in an earlier exchange of contracts for all parties involved. We support buyers during every step of their customer buying journey. Providing valuable information and making their purchase a stress free one. We constantly analyse our performance and adapt accordingly to achieve greater results. Driven by our results, we provide weekly sales accountability updates. Buying or selling a house is considered the third most stressful thing you will ever do in life, which is why as your agency partner we work tirelessly to take as much of this stress away as possible for an enjoyable and exciting home buying experience for your customers. Our team at Harper Williams have an unrivalled passion for delivering an exceptional buying experience, which is why we are completely committed to holding your buyers hand every step of the way and assisting them and you with any challenges that may come up along the way. This is exactly why empathy and accountability are two of our core values, which we live and breathe every day. Going the extra mile at Harper Williams, is just part of our everyday service.